This is a relaxed and easy 1-day shore excursion in Saint-Petersburg. It includes the best sights that you can visit in the central part of the city. You will start with a panoramic tour of the city. This tour allows you to view all the most important landmarks:the main street of Saint-Petersbourg – the Nevsky prospect and the nearby squares, the beautiful granite embankments, the main palaces and cathedrals. 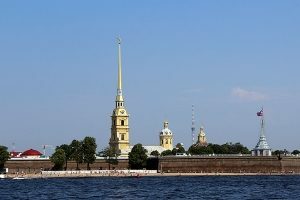 During the tour you will visit the birthplace of the city – the Peter-and-Paul Fortress and the symbol of the city – the Peter-and-Paul Cathedral, where most of the Russian Tsars are buried. 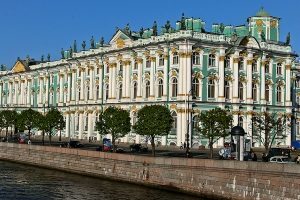 At the second part of your trip you will visit the world-famous Hermitage museum. 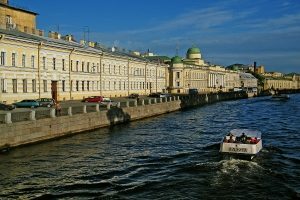 After the Hermitage, you will have a boat trip by Neva river and canals of St.Petersburg and then return to the ship.